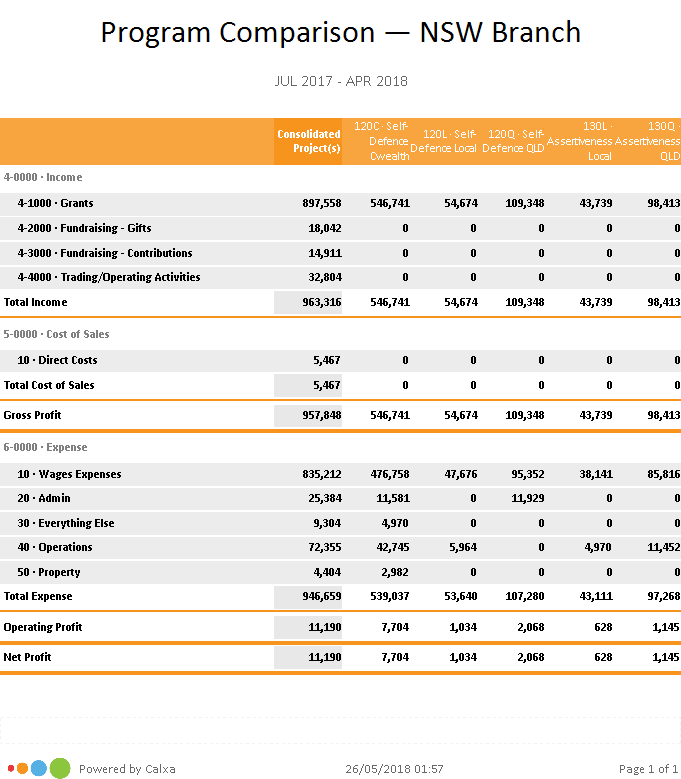 Linking directly to the accounting data, there is no room to manipulate actuals. What you see is what it is. 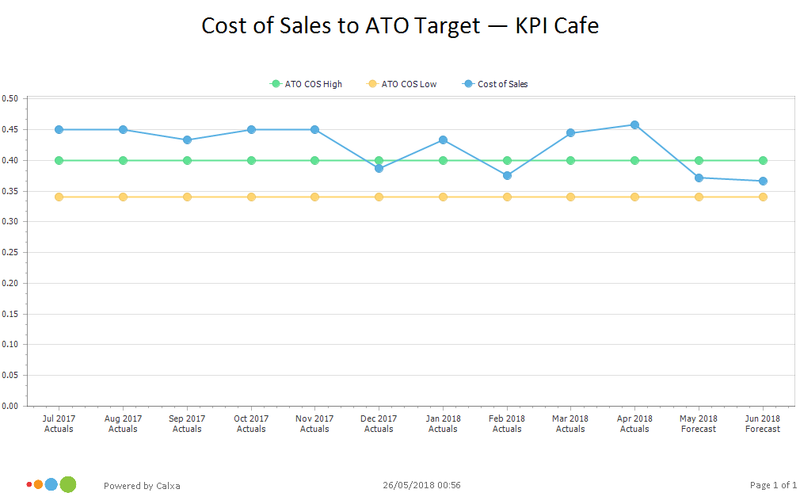 Calculating specific audit KPIs gets to do those checks quickly, highlighting variances. Get an overview fast. 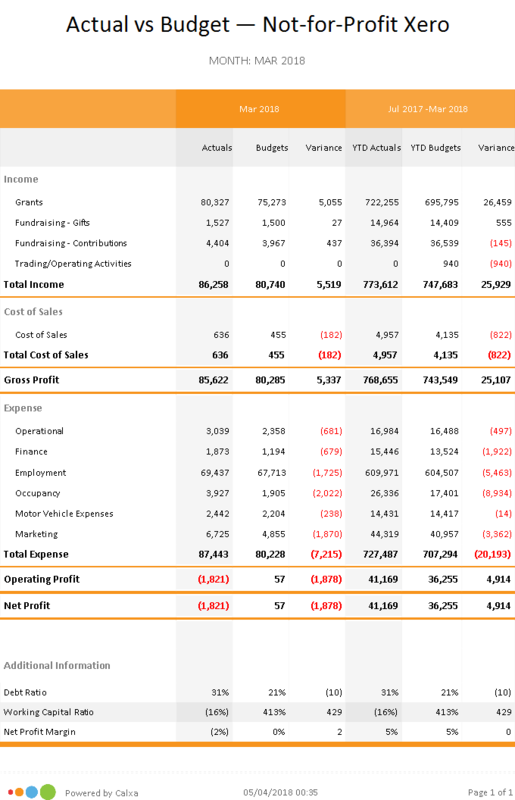 Chose reports like the ‘Unspent Budget’ to get quick budget vs actuals comparisons. Is it really what it should be? It’s rare to find software this good. It just works. Help clients avoid trading while insolvent with regular Cashflow Forecasts. Review past performance with the Where Did Our Money Go? report. 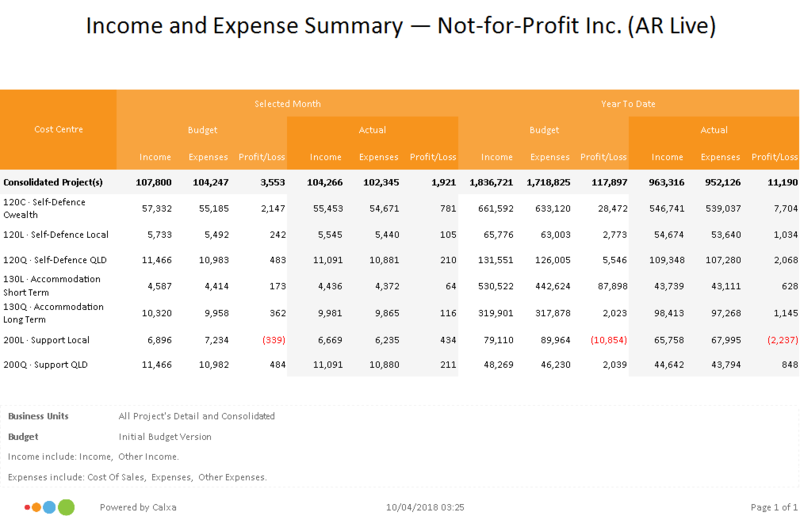 Get an overview of program performance with the Business Unit – Income & Expense Summary or check the details against the Unspent Budget Report. 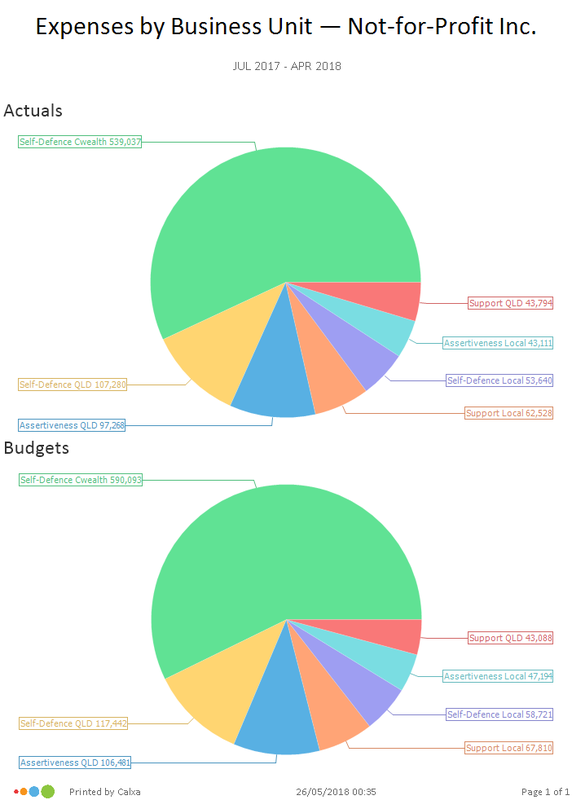 Budget scenarios aid strategic decision-making. 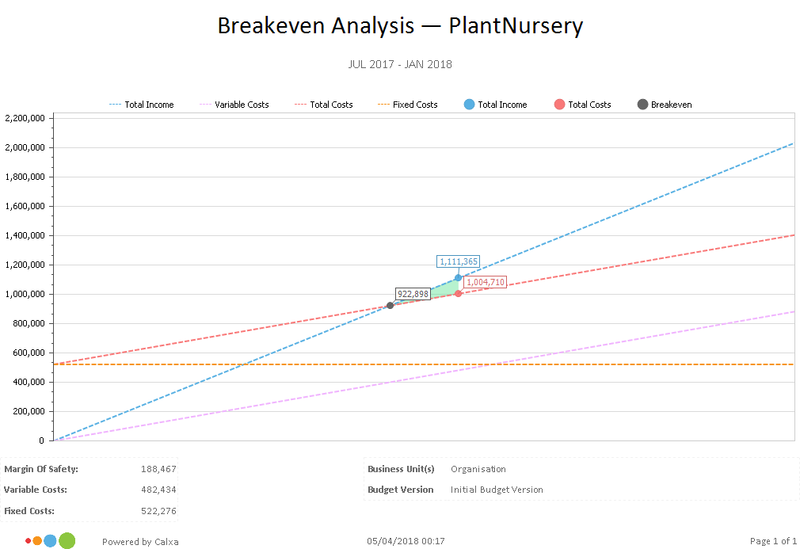 Monitor YTD vs Current and Approved Budget Versions to detect variations.